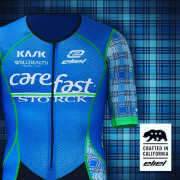 Since the very humble beginnings, a distinctive “Plaid” design on the Carefast – Storck team kit has been a major part of the team branding, and has become the trademark of the team. 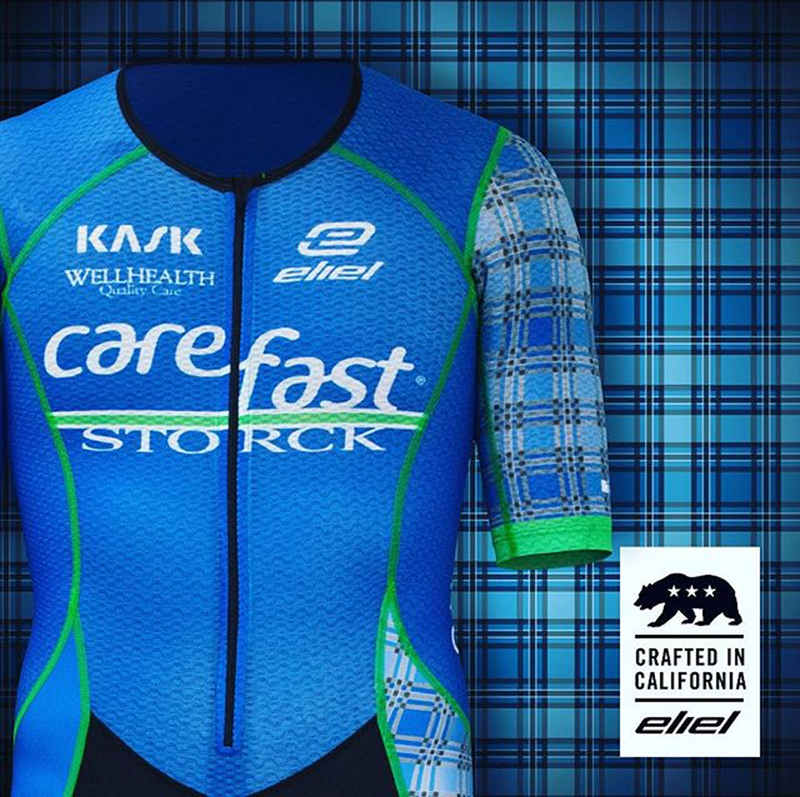 For 2016, the “Plaid Army” will be rolling out in Eliel’s Carbon infused Mavericks Aero Speedsuit to all the regional races in California, Utah, Arizona and Nevada. You will also find the Carefast – Storck team supporting virtually every charitable ride in Las Vegas area. Upgrade your team brand with Eliel’s extensive line of custom cycling gear.